At Gallaghers Windows, Doors & Conservatories Ltd we really do provide the full solution for your windows, doors and conservatories. 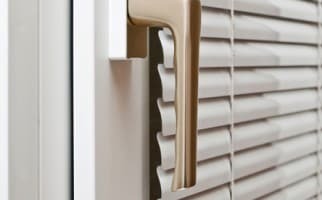 With over 25 years experience we have completed many projects and beautiful blinds are another one of our services…. Welcome to Gallaghers Windows, Doors & Conservatories Ltd, we are one of Milton Keynes oldest established independent replacement windows, doors and conservatory companies where we have over 25 years experience of installing beautiful double glazing in and around the Milton Keynes, Northampton and Bedford area, which includes PVCu – aluminium – timber windows, doors and conservatories. Throughout the time, we have gained an exceptional reputation for providing fast, reliable and efficient customer service. 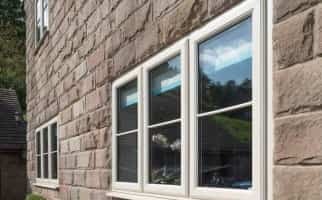 We use only the most reputable manufacturers for our double glazing products which have all the relevant kite marks and accreditations which are installed by our in house fully trained installation teams. Our services cover Milton Keynes and the surrounding areas, however we will go further if called upon. At Gallaghers Windows, Doors & Conservatories Ltd, the new windows we provide are ‘A’ rated as standard. 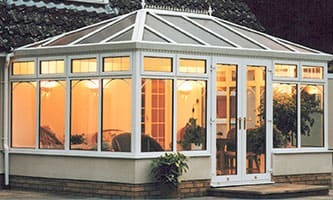 All windows, doors and conservatories are covered with a 10 year Insurance Backed Guarantee. The doors are of the highest security and are built to the finest quality. We can also provide beautiful blinds to enhance your new windows, doors and conservatories. 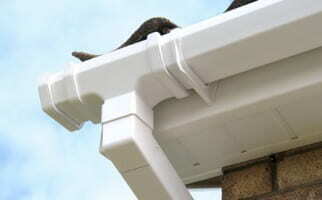 Additional products include roofline and incorporate guttering, fascias and soffits. If you are looking for bespoke products in Milton Keynes, Northampton or Bedford, we can manufacture to your specific design requirements. We supply timber, aluminium and sash windows and conservatories in many colours. 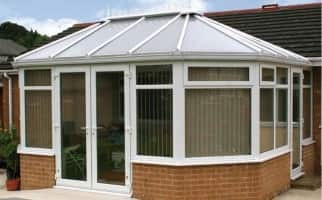 Here at Gallaghers Windows, Doors & Conservatories Ltd, we have built up a great reputation through the quality of our product and our expertise on our installations. We’re extremely proud of our reputation and take comfort from the number of referrals we receive. 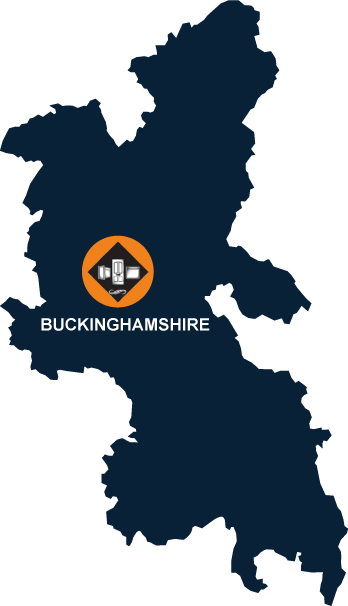 A large part of our business comes from the recommendations from our previous and existing clients in the Milton Keynes, Northampton and Bedford area. 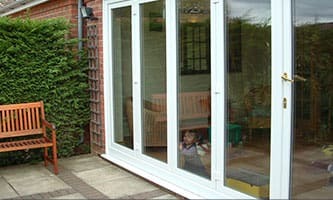 We are confident that we will be able to meet your needs when choosing your double glazing requirements. 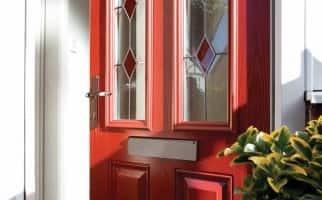 We have a range of beautiful windows, front doors, French doors, patio doors and bi-fold doors which will enhance any property. You can contact a member of our team who will gladly help you with any questions you may have, our showroom is located in Bletchley and we can be contacted on the following number 01908 639 666. Call Us Now For A Free Quote Book An Appointment Have a question? Please send us an email Need directions to our premises?